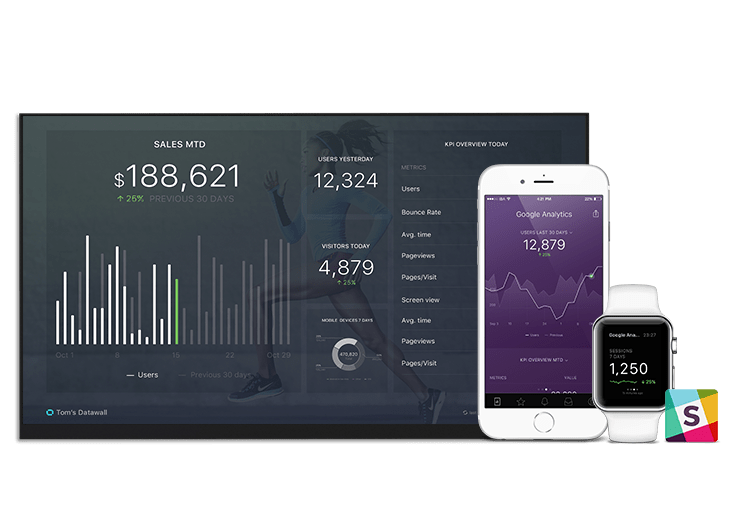 This dashboard allows you to track all the key metrics for your company, starting from Gross Sales, Shipping costs, PayPal fees, and more. If you don’t use PayPal, we can pull data from 50+ cloud data sources. And you can push your own data too (API Docs). Stripe dashboard template provides you with insights about customer, payments, mrr, churn and more. Xero’s dashboard template provides you with insights about cash flow, bank accounts, sales and expenses enterred in Xero to stay on top of your business. Quickbooks dashboard template provides you with insights about cash flow, bank accounts, sales and expenses enterred in Quickbooks to stay on top of your business. Xero’s dashboard template provides you with insights about sales and expenses enterred in Xero to stay on top of your business.